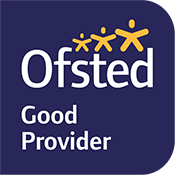 OFSTED Report - GOOD: Kingswood have been rated good by Ofsted in all categories. This section contains a wide variety of information and resources that we hope you will find useful. Use the links on the right of the page to navigate your way around. If there is information or resources that you would like to have available on our website then we would be very pleased to hear from you with your suggestion.